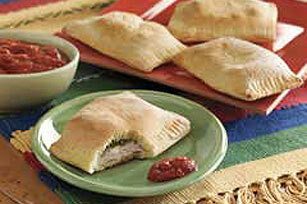 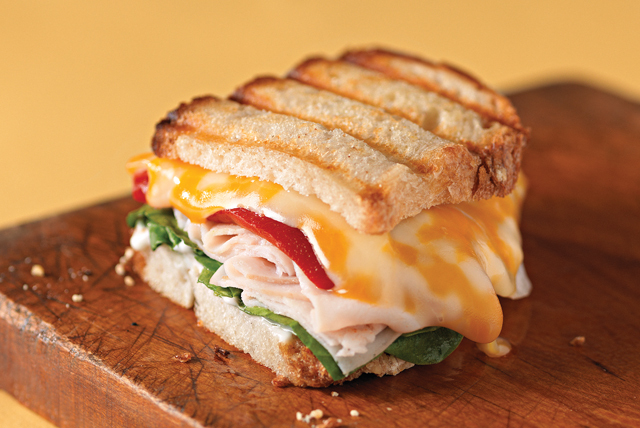 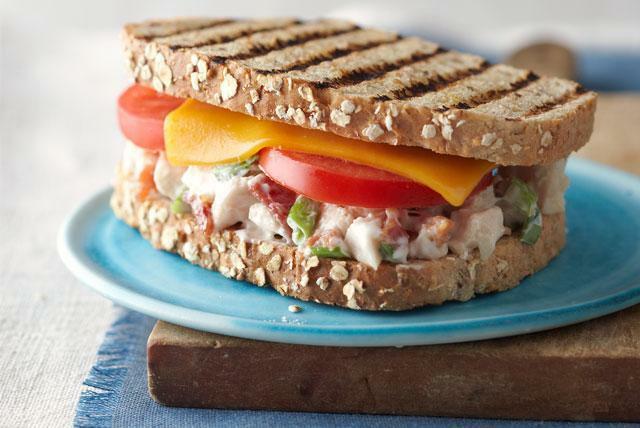 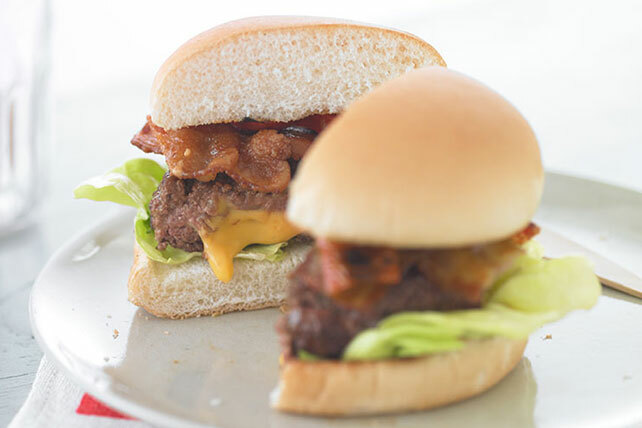 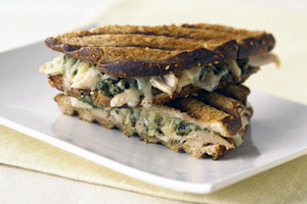 Warm up on a cold day with one of our flavor-packed recipes for hot sandwiches. 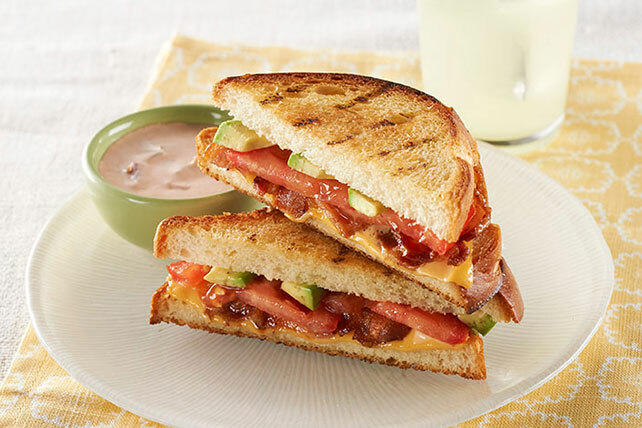 Try the Avocado-Bacon Grilled Cheese for a twist on the lunchtime classic, or the Italian-inspired Chicken-Pesto Sandwich. 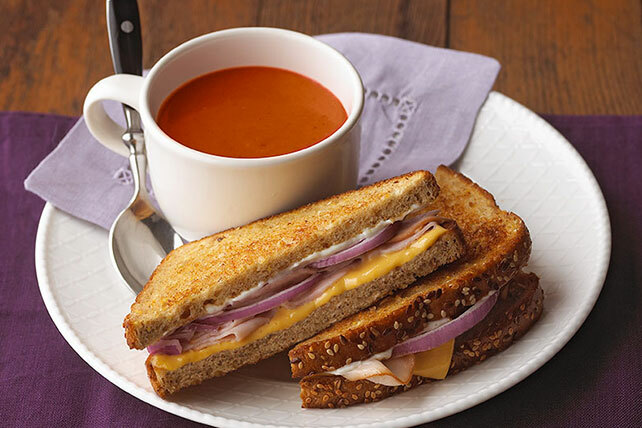 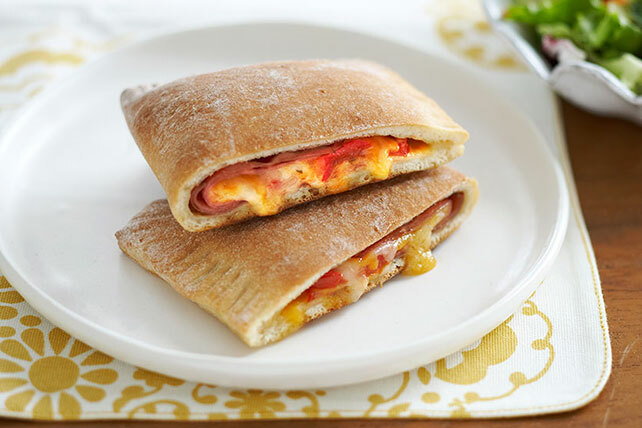 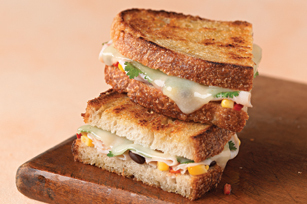 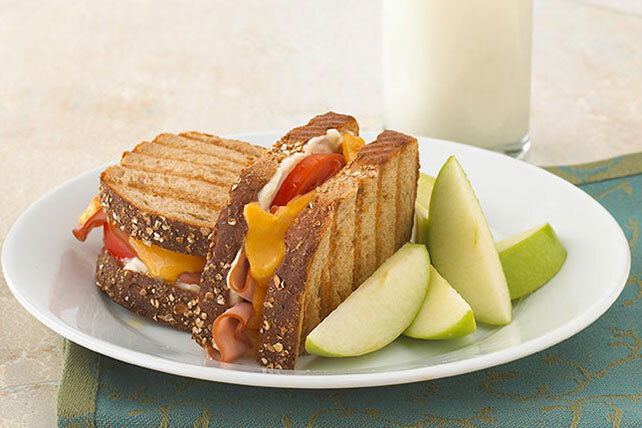 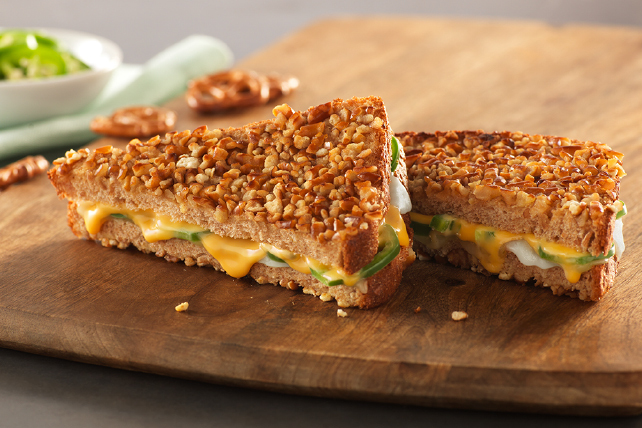 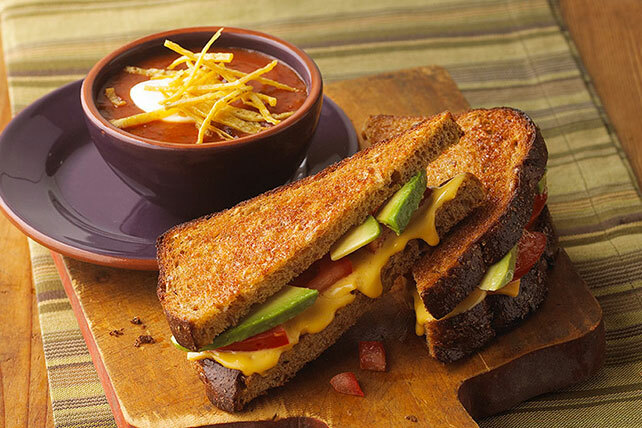 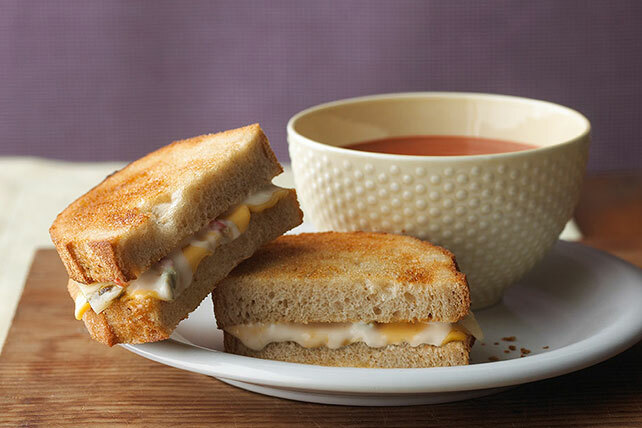 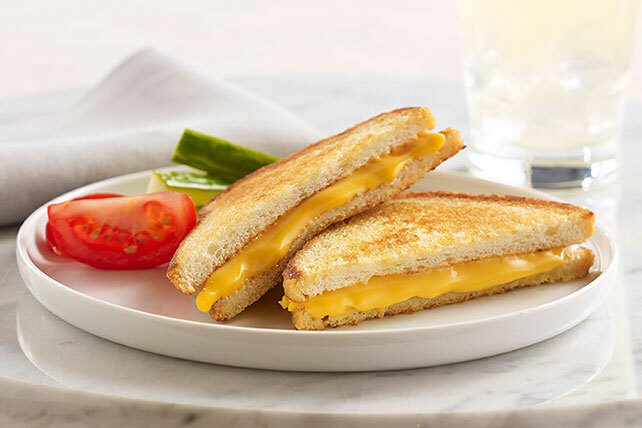 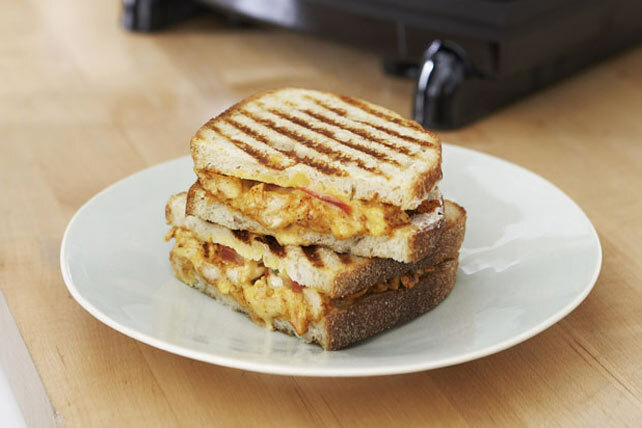 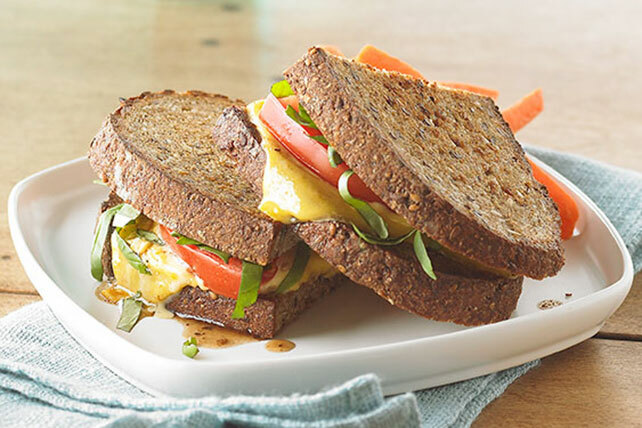 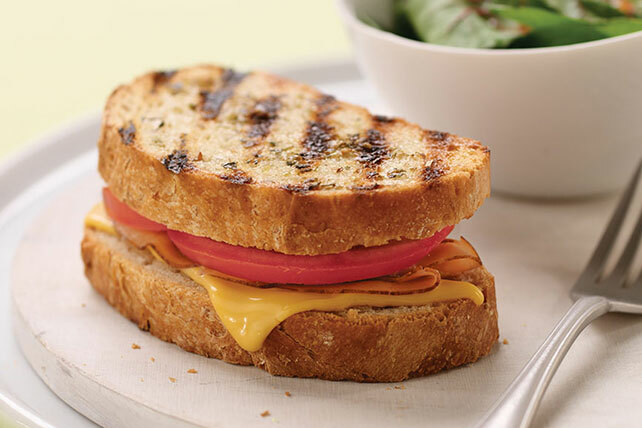 Our hot sandwich recipe collection also includes plenty of tasty vegetarian options, like the Jalapeño Grilled Cheese and the Grilled Cheese Margherita. 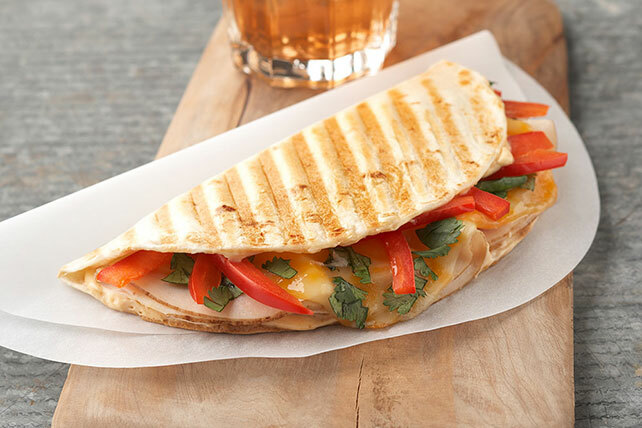 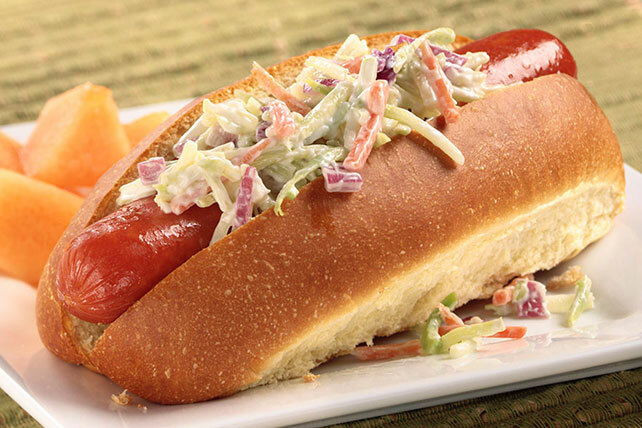 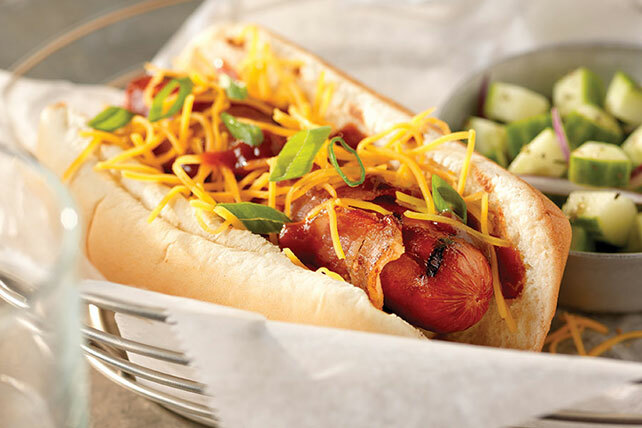 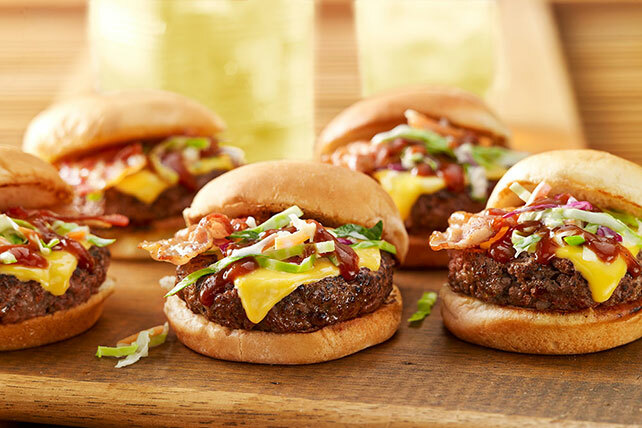 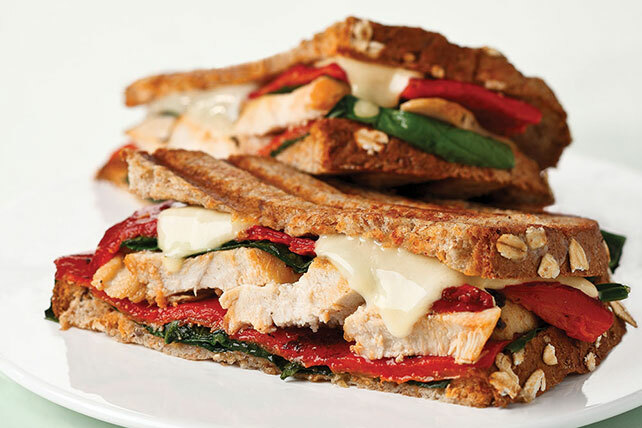 Our hot sandwiches are piled high with delicious ingredients, and they are a great option for any time of day!